Information for our users and the media. For press inquiries, please contact Simon Smith at simon@benchsci.com. About half a million scientists spend over $3 billion a year buying research antibodies for experiments. They use these essential reagents to detect and quantify proteins. Selecting antibodies slows the velocity of research and drug development. There are over 6,000,000 commercial antibodies, and vendors can't predict how each one will work in specific experiments. Data on antibody use is buried in biomedical papers, vendor catalogs, and independent validation databases. In part because this data is hard to find, up to 50% of selected antibodies don't work in experiments. This wastes resources and delays research projects. Our work with pharmaceutical companies suggests each spends up to $1-3 million a year on commercial antibodies that do not work. Researchers also purchase unnecessary custom antibodies at $50,000 and 3-6 months to develop, spend days to select and weeks (sometimes months) to test and validate antibodies, and redundantly and unknowingly often validate the same antibodies as colleagues within the same organization. Data to solve this problem is buried in scientific publications. Technological advances now allow it to be decoded. 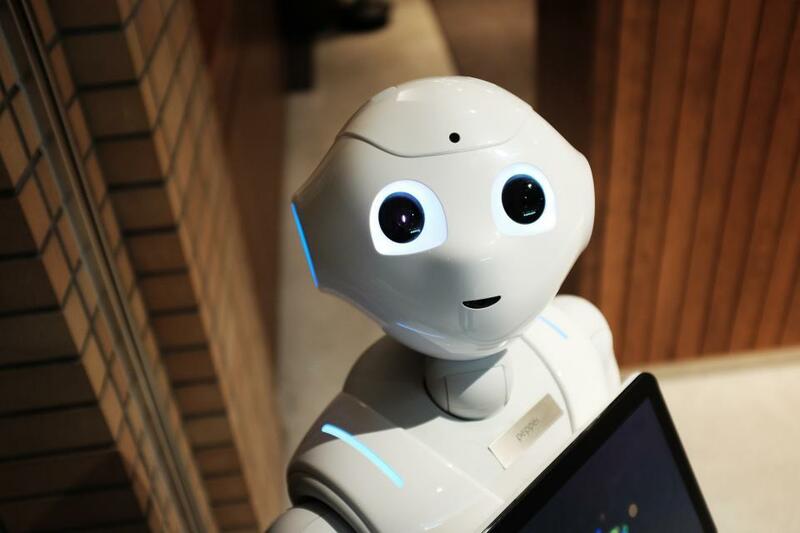 This includes advances in machine learning to better interpret text and images, increases in processing power to perform this analysis at scale, and improvements in graph databases to map and extract insights from results. This has enabled huge benefits from AI-assisted antibody selection. These include reducing the hard cost of consumables up to $3 million per year, accelerating projects by selecting antibodies in 30 seconds versus 12 weeks, empowering organizational purpose by alleviating manual publication searches and restoring research time to scientists, and providing an immediate turnkey application of AI to increase organizational efficiency. BenchSci is the leader in AI-assisted antibody selection. 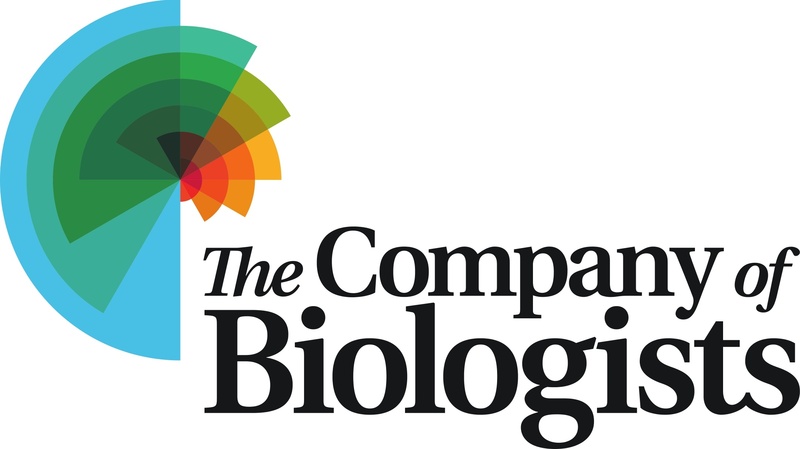 We collate the world’s largest collection of antibody-specific data; identify biological entities in their text and images with proprietary, antibody-specific machine learning models; map their relationships in a knowledge graph that incorporates bioinformatics databases and ontologies; and provide an intuitive interface to select antibodies by protein target, technique, and other experimental variables. As the emerging industry standard, BenchSci now powers AI-assisted antibody selection for more than 23,000 researchers at more than 2,000 academic institutions and 15 of the top 20 pharmaceutical companies. Partnership will leverage BenchSci’s AI to help scientists find MONOSAN® antibodies for running successful IHC experiments. 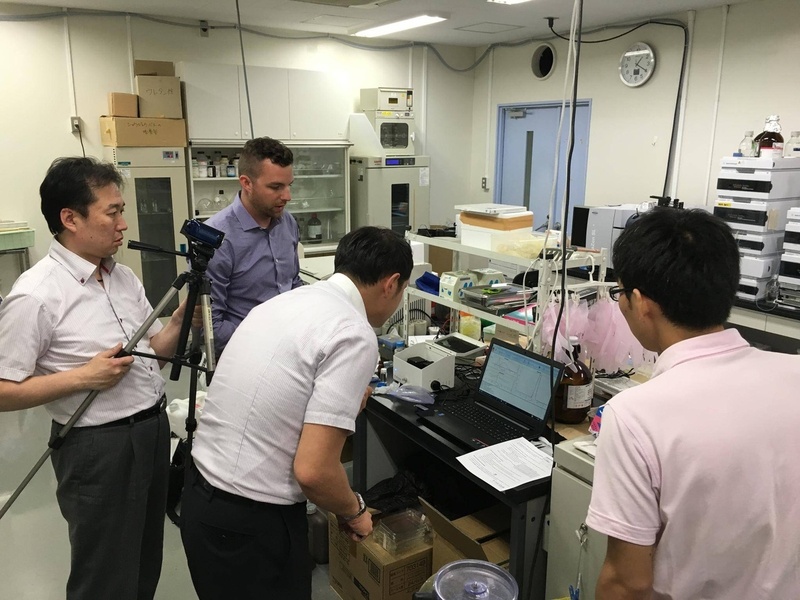 Partnership will leverage BenchSci’s AI to help scientists find the right reagents and enable ABclonal to compete on product quality. 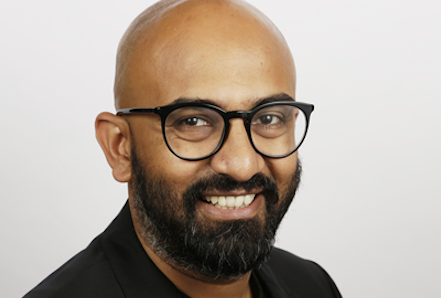 Appointment reinforces Google AI fund-backed company's leadership in using machine learning to drive faster, more cost-effective, and higher impact biomedical discoveries. Partnership will leverage BenchSci’s artificial intelligence to help researchers find the right antibodies faster than ever before. Appointment made as BenchSci announces a more than 5x increase in biomedical experiments understood by its machine learning technology. Partnership will accelerate science with "rocket fuel" that lets researchers make better decisions faster than ever before. Partnership will use BenchSci's artificial intelligence to help researchers run successful experiments with the right antibody. Novus Biologicals and R&D Systems will list their catalog of antibodies on BenchSci to increase the amount of published antibody validation data available to researchers. 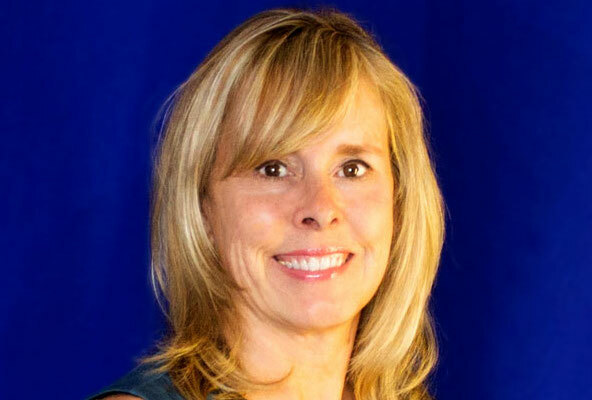 Founder of Novus Biologicals will guide use of AI to empower antibody suppliers. 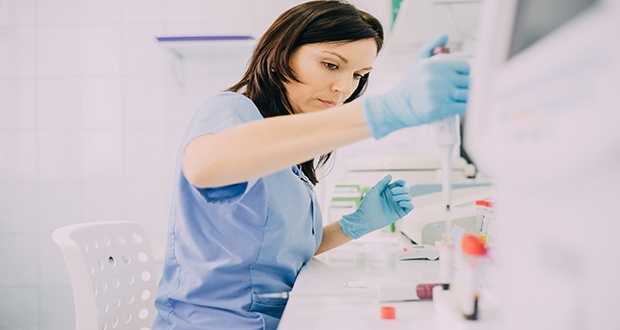 Researchers can view published data on antibodies directly on the website to help better understand antibody performance. Recognition follows news of BenchSci becoming the first non-US company to receive investment from Gradient Ventures, Google’s AI-focused venture fund. 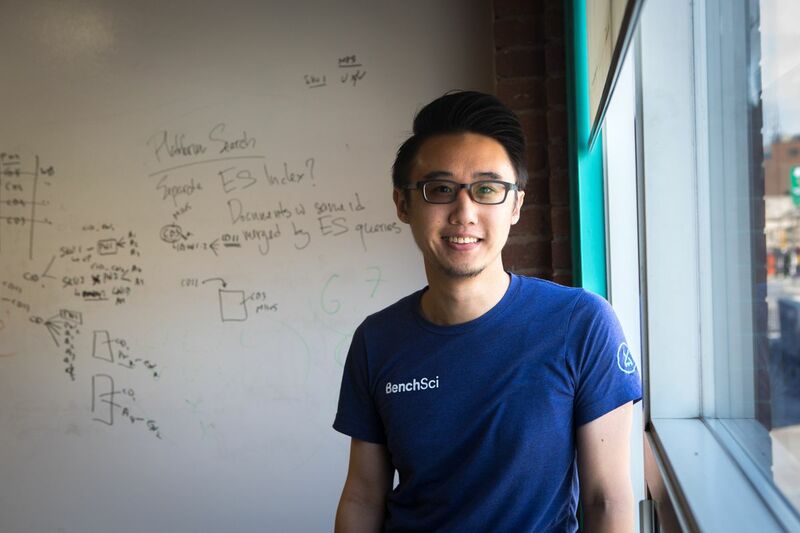 BenchSci, an AI-driven platform that decodes published figures to help scientists find antibody usage data, is partnering with Lab Launch Inc., a nonprofit biotechnology incubator supporting startups in the Los Angeles area. Author Simon L. Goodman cites BenchSci as a tool that can help address issues with antibodies that contribute to the reproducibility crisis. 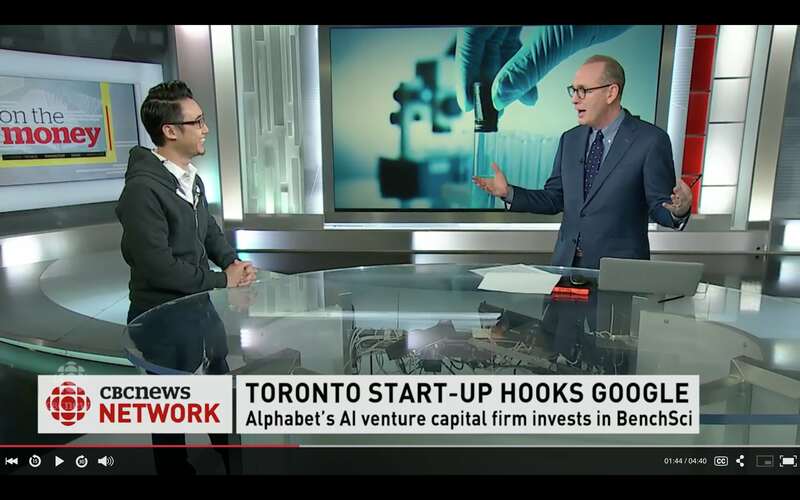 "Tom Leung, co-founder and chief scientist of BenchSci, talks about Google’s parent, Alphabet, investing millions in the Toronto biomedical startup, which uses AI to help scientists sift through research papers for scientific discoveries and product reviews." 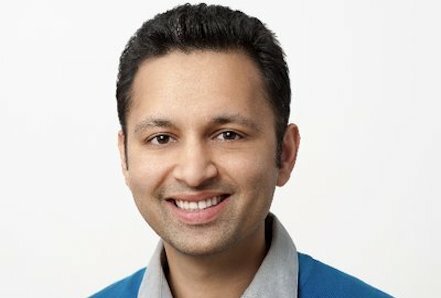 "Alphabet Inc.’s nascent artificial-intelligence venture fund has picked its first Canadian investment: BenchSci, a Toronto biomedical startup that uses machine learning to scan millions of data points in biomedical research papers, generating searchable results to help shorten the drug discovery process." 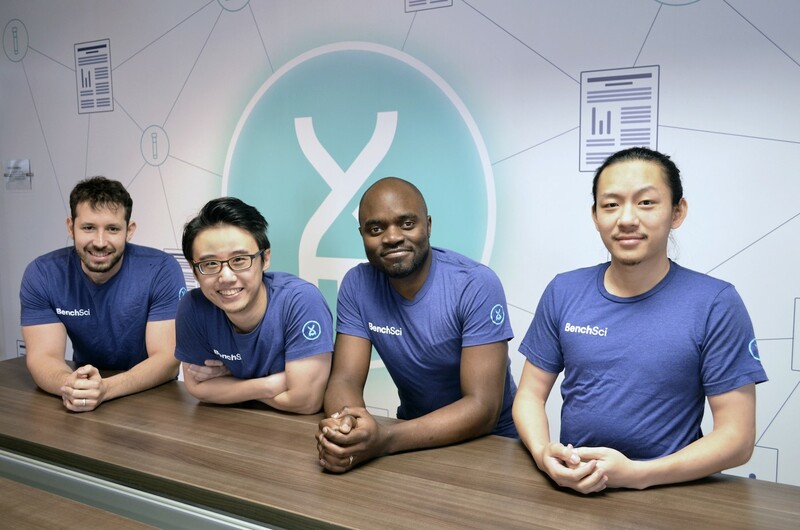 Latest round of funding from iNovia Capital, Gradient Ventures, and others positions BenchSci to execute on its mission, and take its place in the market as one of the world’s top machine learning companies. BenchSci CSO Tom Leung contributes to a discussion on startups making science more responsible through new technologies and tools. 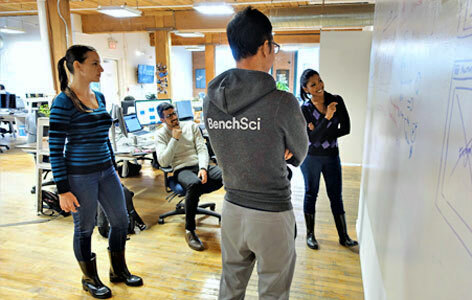 John Wiley and Sons Inc. today announced that it has partnered with BenchSci, a life science machine learning software startup, that aims to improve the speed and effectiveness of selecting biological products for experiments. Springer Nature has partnered with BenchSci, making data from over 200 of the world's top journals available to assist scientists in finding biological products for experiments. 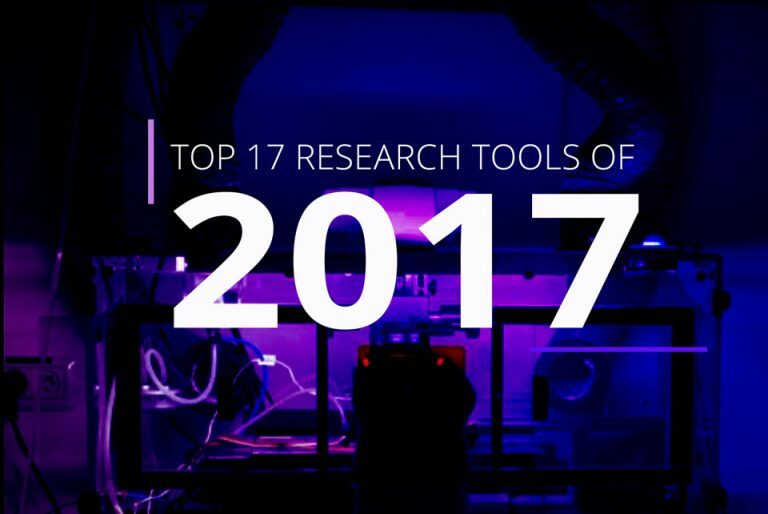 BenchSci made LabWorm's top 17 trending research tools of 2017 that were most appreciated and used by the LabWorm community. "When it comes to experimental design, companies like BenchSci use artificial intelligence to streamline the process, in this case by finding antibodies to target proteins of interest." 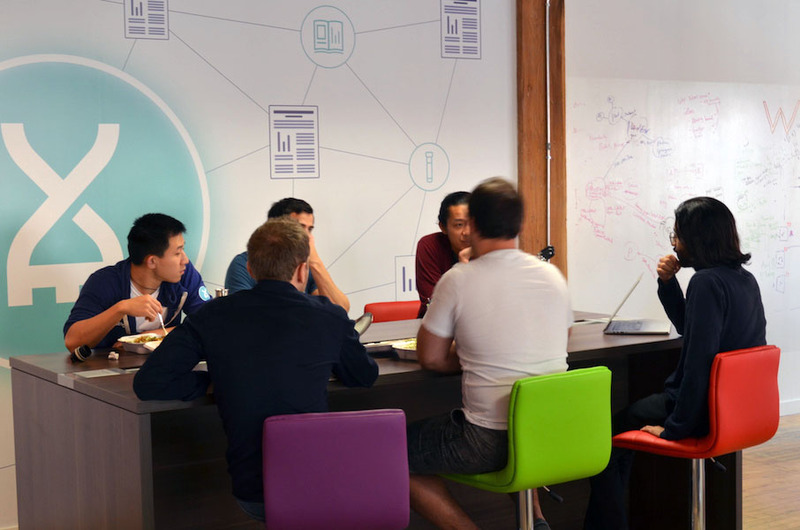 Our CTO, David Chen, was featured in startup news publication BetaKit about using machine learning to help medical researchers solve complex medical challenges. "BenchSci’s platform will effectively standardize experimental protocols, increase researchers’ productivity, and prevent usage of inappropriate antibodies that lead to erroneous results." BenchSci CEO and co-founder Liran Belenzon joined world-renowned academic researchers, technology experts, and industry entrepreneurs to speak about advances and opportunities in life science. BenchSci will now include four ASPET journals on its platform to increase discoverability of relevant scientific compounds discussed within ASPET-published articles. "Using filters for specific experimental contexts, BenchSci can help scientists quickly and easily identify the most relevant published figures and associated antibodies within seconds, ensuring that scientists can make an evidence-based decision on antibody selection." 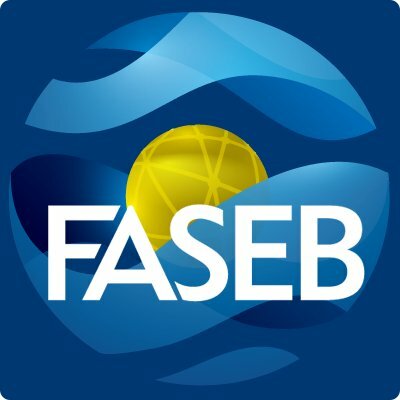 BenchSci will now include FASEB’s flagship publication, The FASEB Journal (FJ), on its platform to increase discoverability of relevant scientific compounds discussed within The FASEB Journal-published articles. "BenchSci has taught a computer to read scientific papers and identify the specific antibodies used as well as other variables, such as specific techniques, tissues and disease used in the experiment."